Please follow the guidelines to the letter. 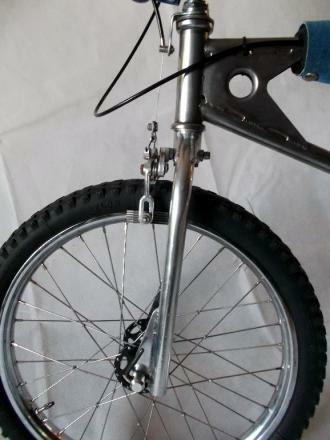 Entries that break the rules will be deleted and you will have to re-submit. Also, take special note of the schedule for submission, cut off and voting. 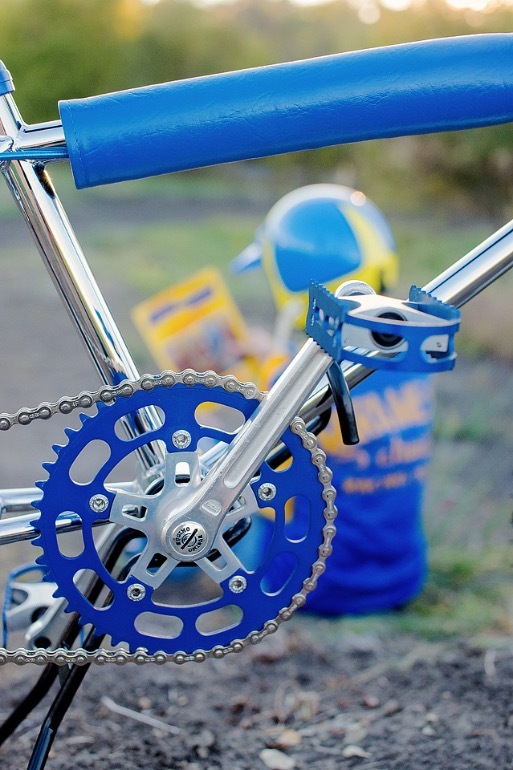 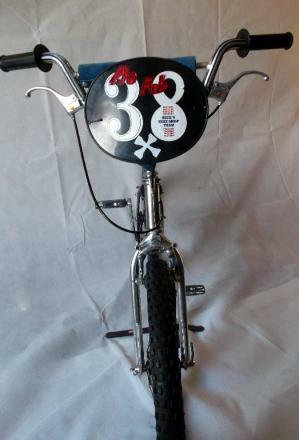 This bike is a tribute to the one I campaigned for Mira Mesa Schwinn in 1977-78. 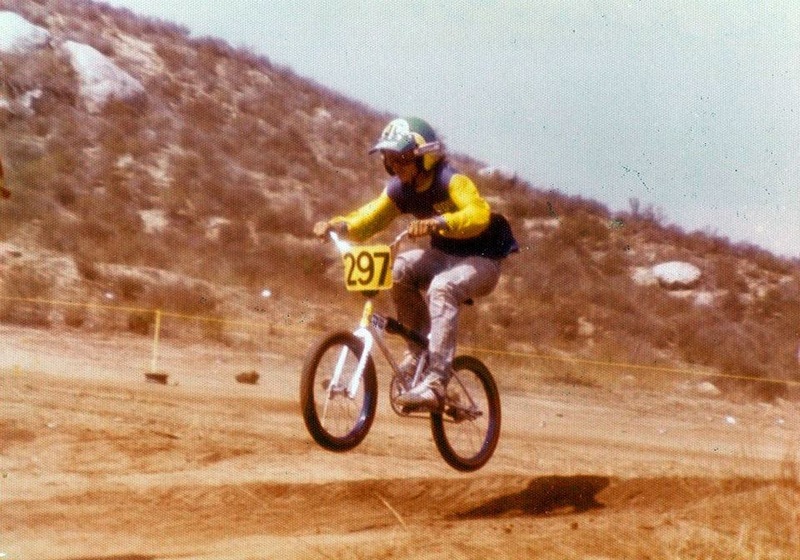 In the 77 season I was 16-17 Novice, and we mostly raced in San Diego, travelling often to LA as well as Arizona. I became pretty dominant in my class and ended that year with the #62 plate in BMXA, and the 10S plate in NBA. My novice career ended with a 1st place victory at The Southern California Cup Championship at Rancho San Diego. 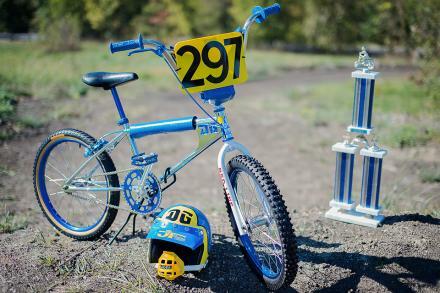 A terrible start had me last out of the gate but I passed the entire field for the win. 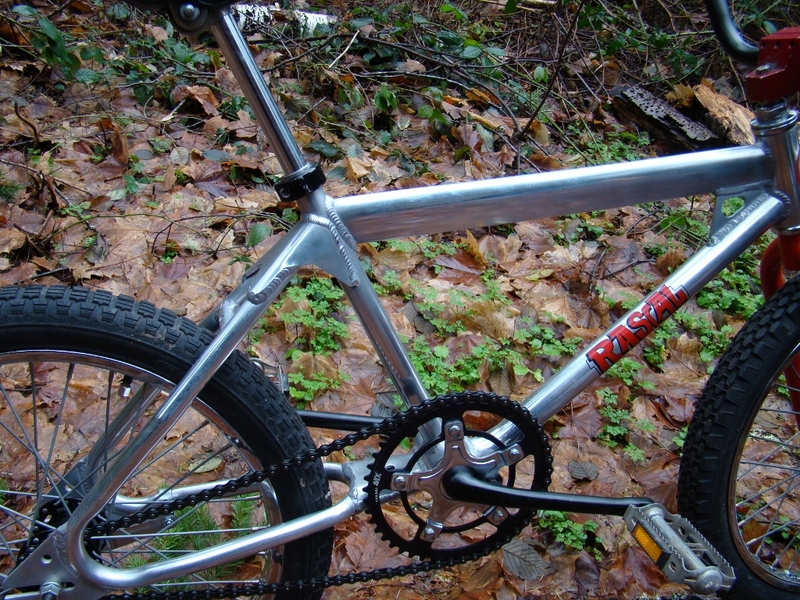 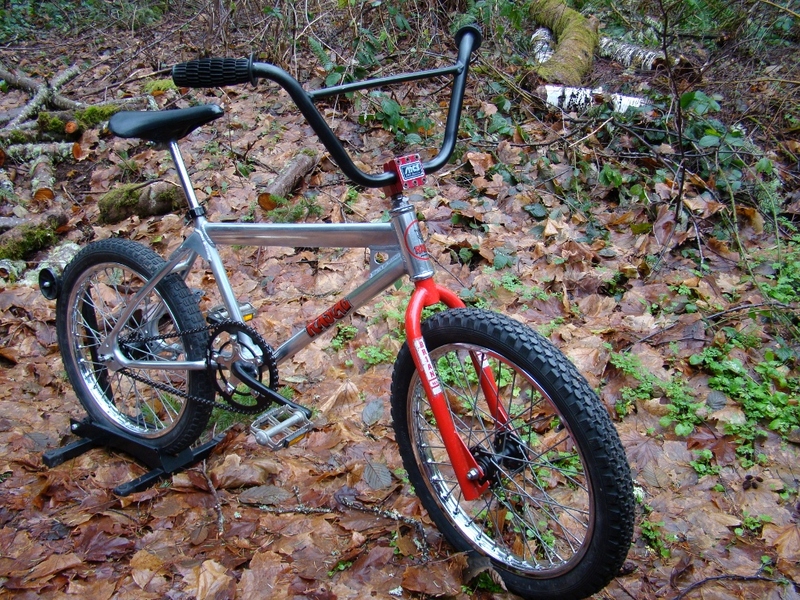 The frame eventually broke and was replaced with an SX-1000. 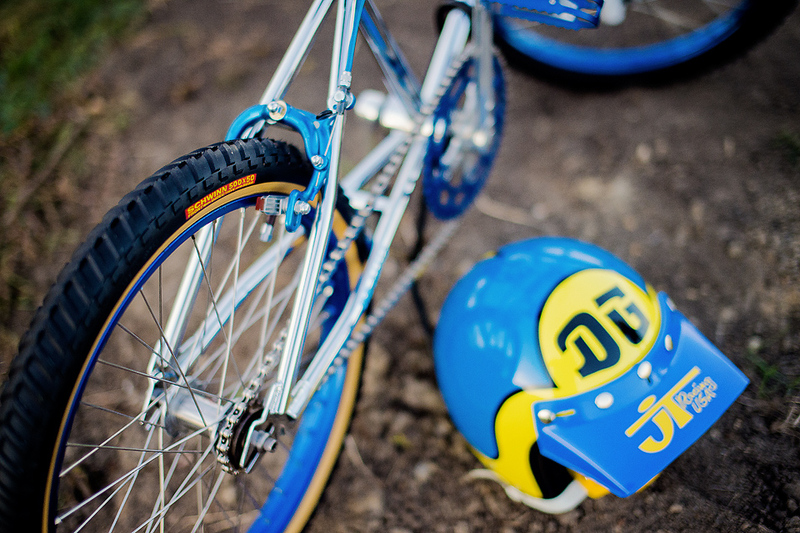 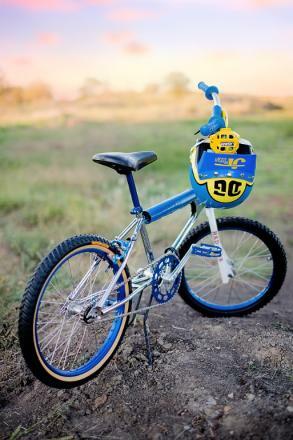 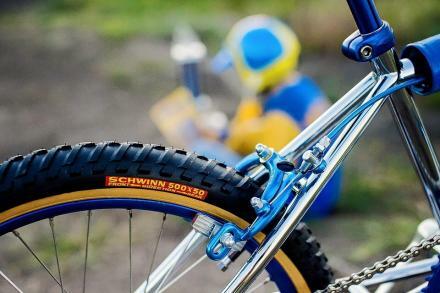 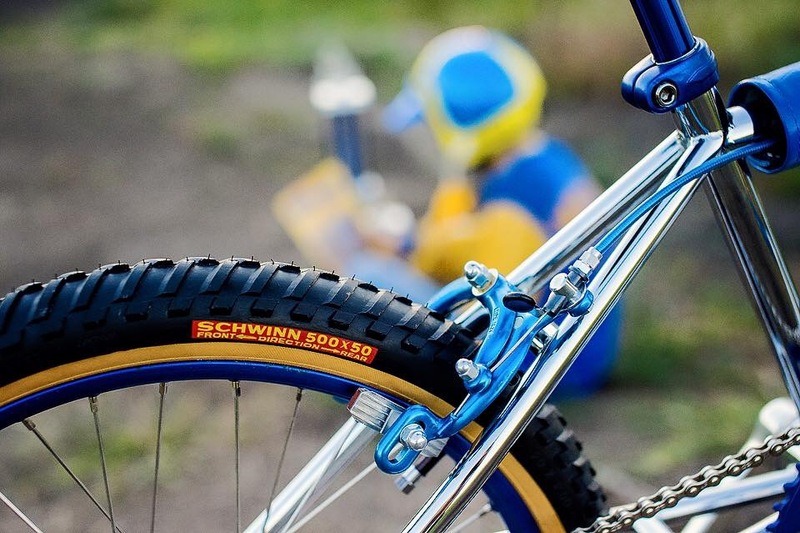 Bars - Gen 1 Redline - OG nickel, cut 1"
The props include my 3rd place trophy from The Muscular Dystrophy Benefit race at Las Palmas, my daughter in an OG Mira Mesa Schwinn jersey, a BMX Action Magazine featuring Encinas on the color coordinated cover, and a repop DG helmet. The JOFA is NOS. 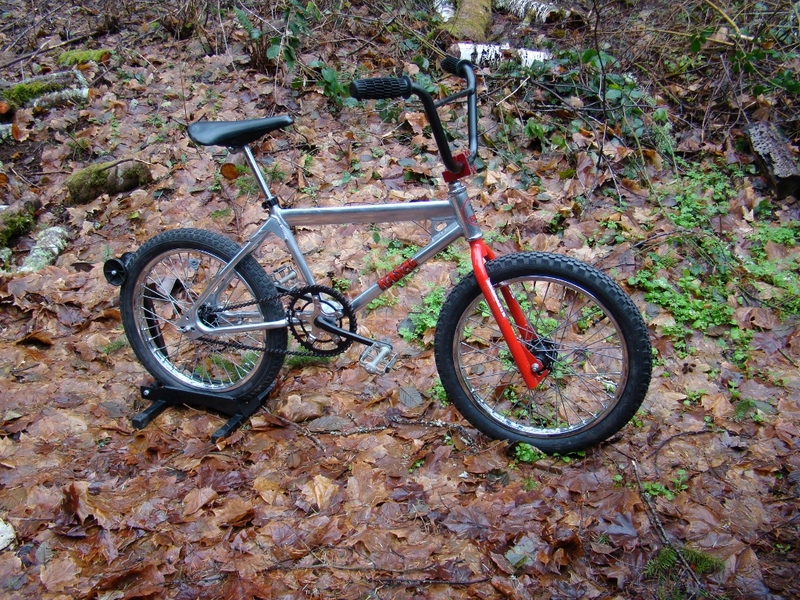 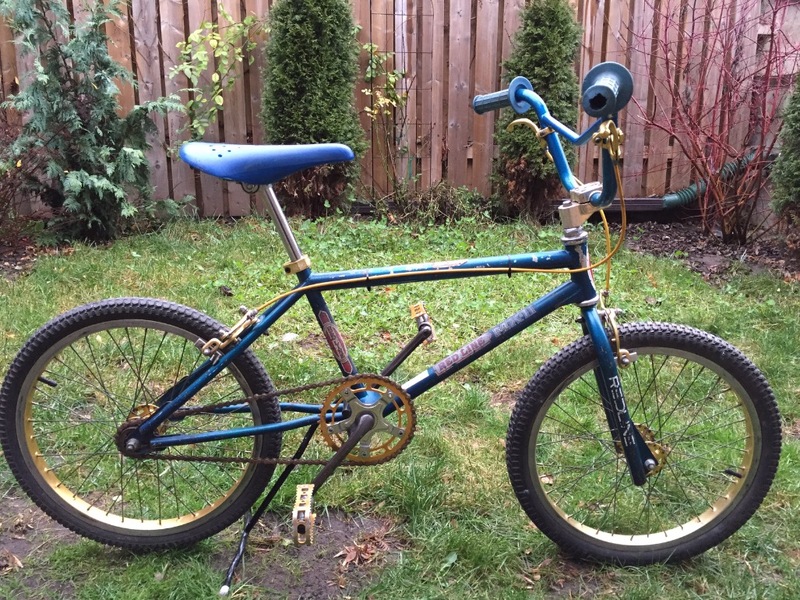 I realize this isn't a survivor type build, but I'm going to stick it on here anyway....I didn't start doing this until about a year ago, so I'm really late to the vintage bike party. 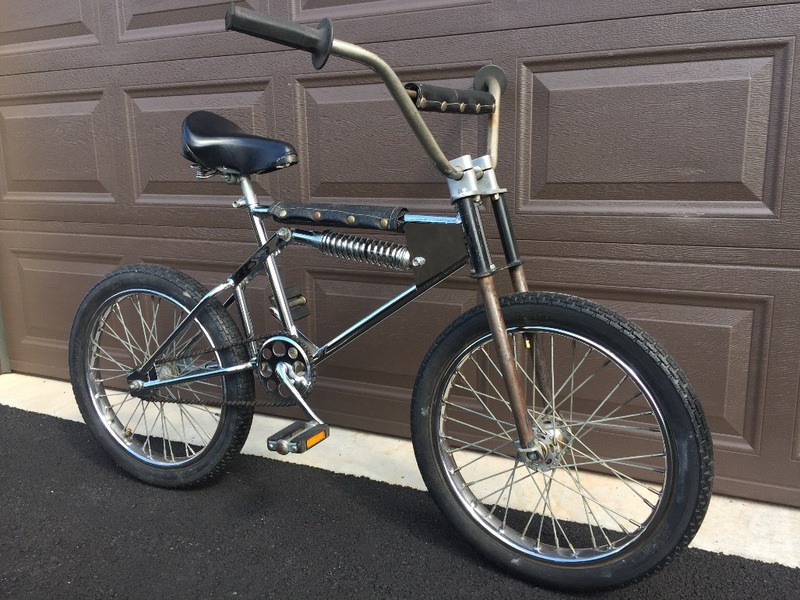 Thanks to everyone who helped with parts and advice. It turned out nice. Edited by S.Brothers, 20 December 2015 - 06:33 AM. 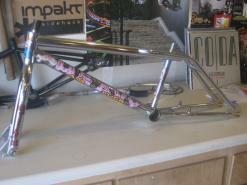 Bought this frame from ROC. I picked this bike up out of Costa Mesa, CA from the original owner and his brother. 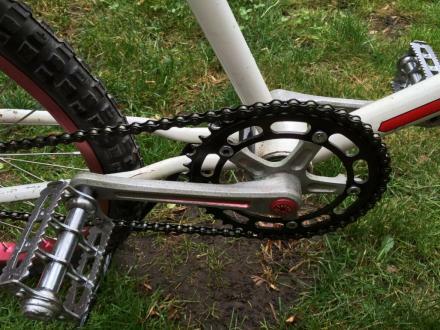 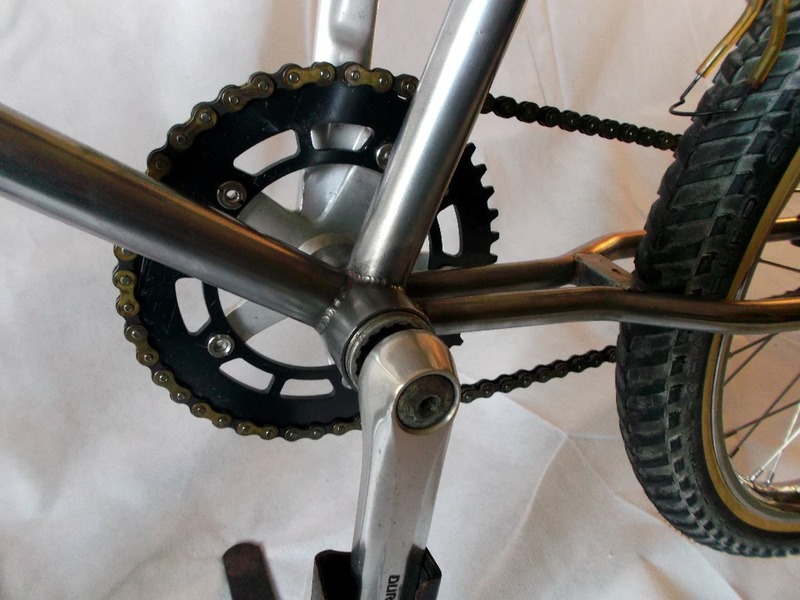 It was complete for the most part - no chain, no seatpost clamp. 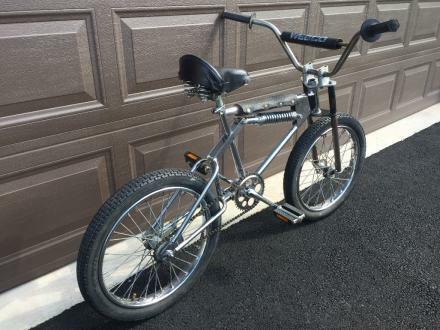 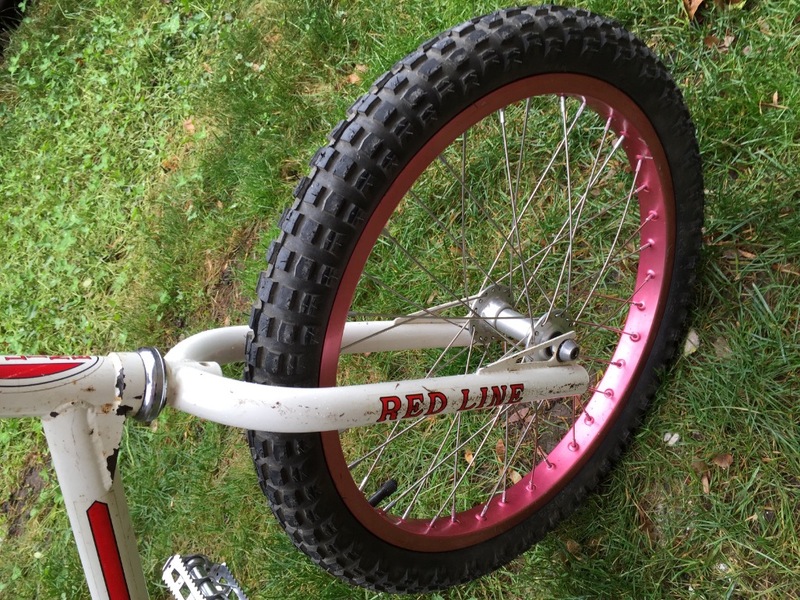 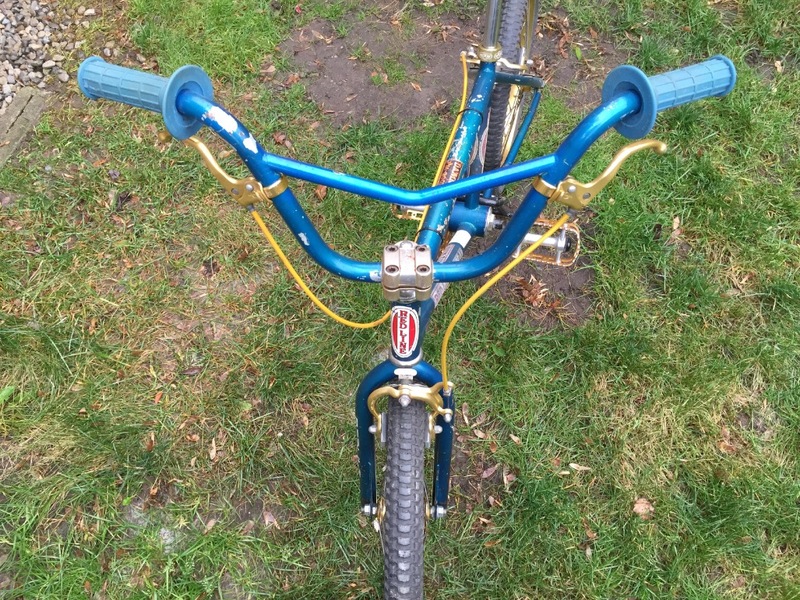 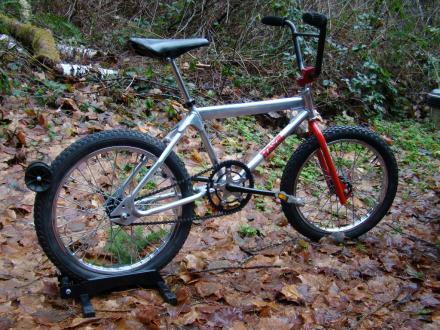 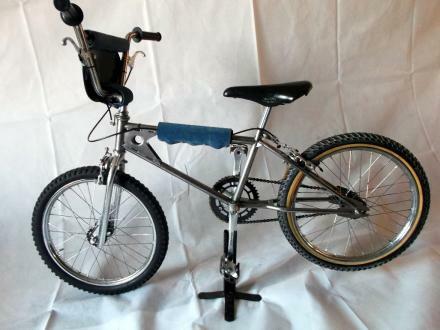 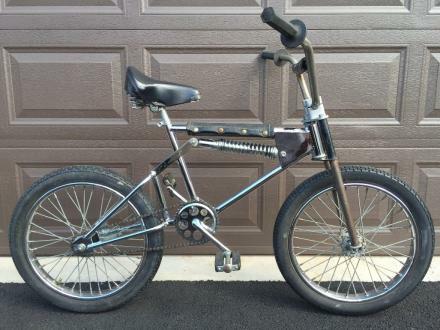 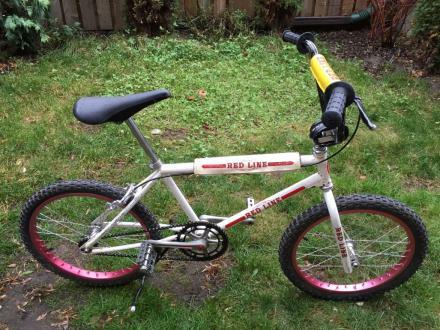 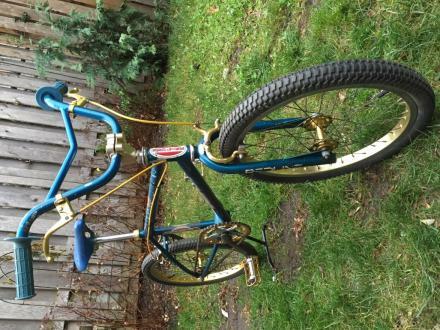 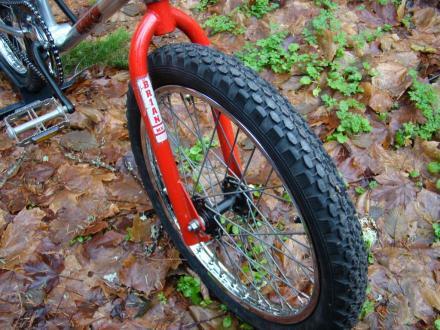 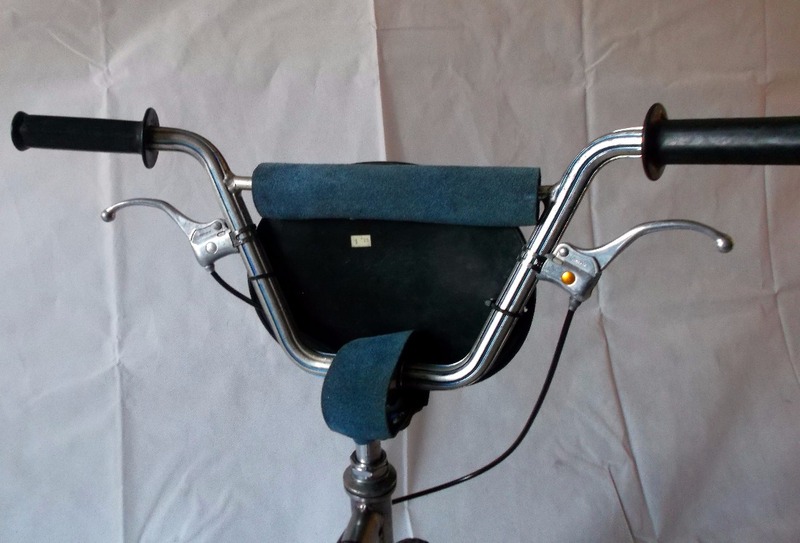 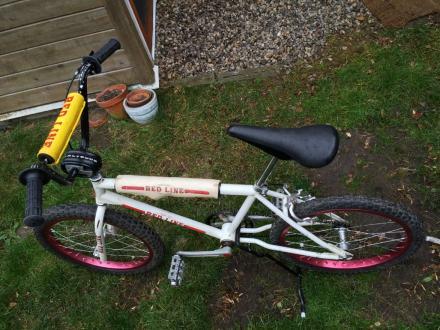 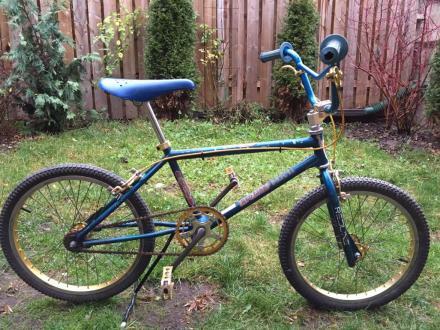 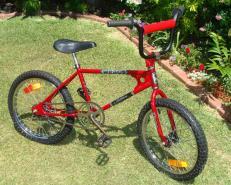 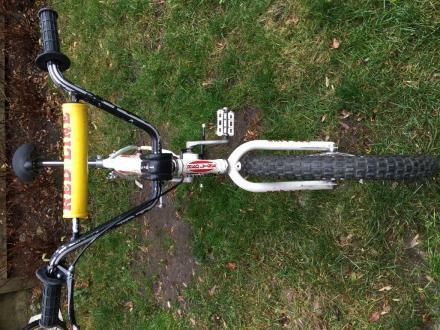 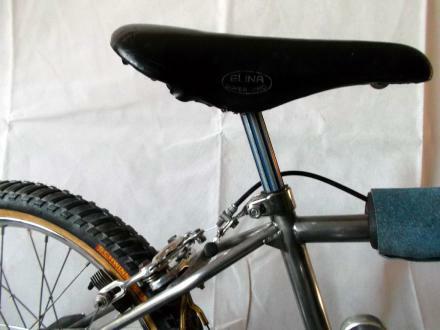 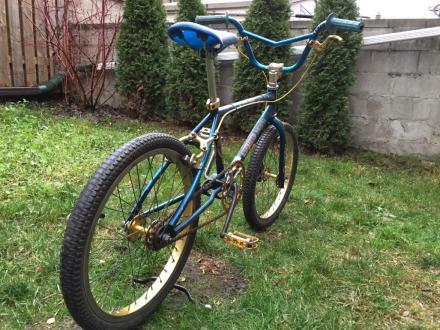 It had newer bars, brand new foam grips and a newer style cushion seat. 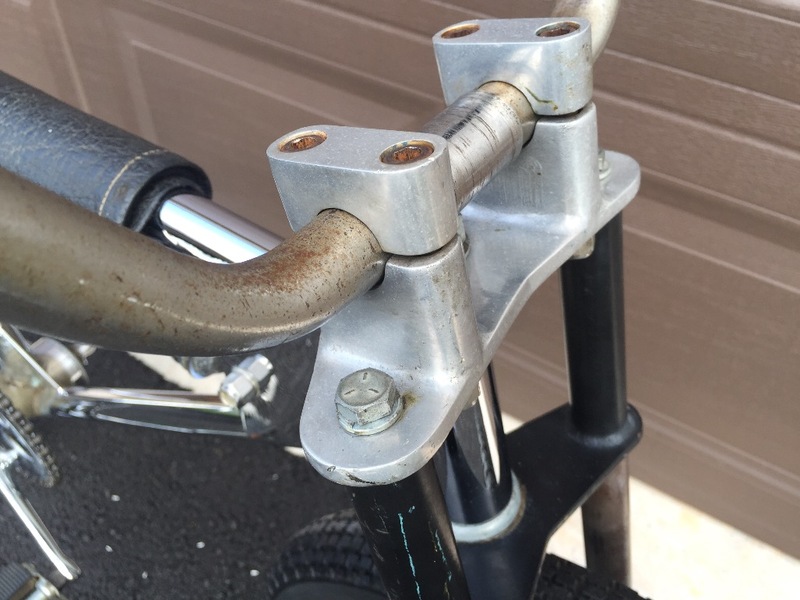 I replaced the bars, grips and seat with some older parts that I had on hand. 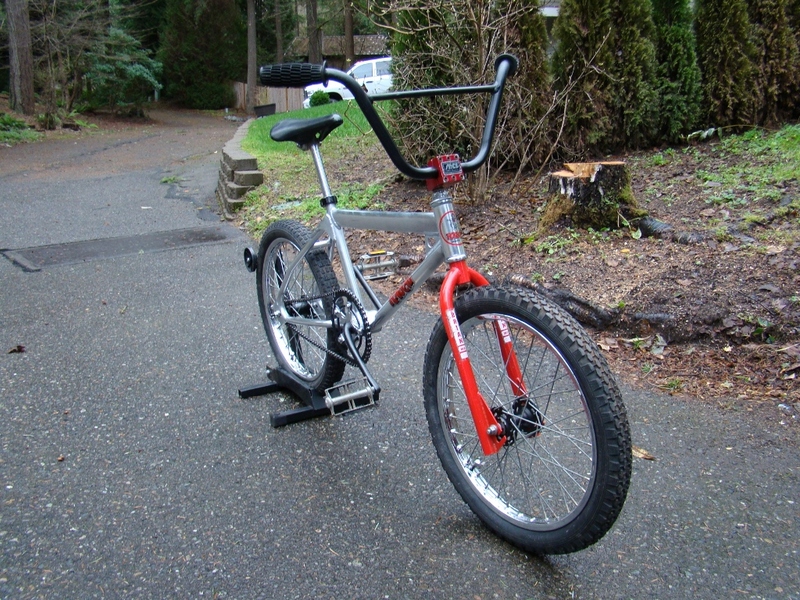 I also added the frame and bar pads. 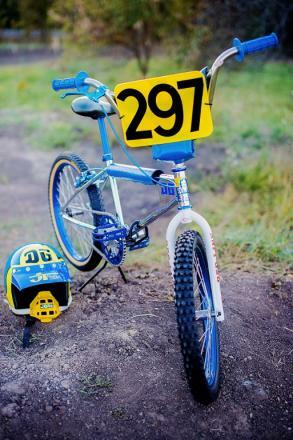 Everything else is original to the bike. 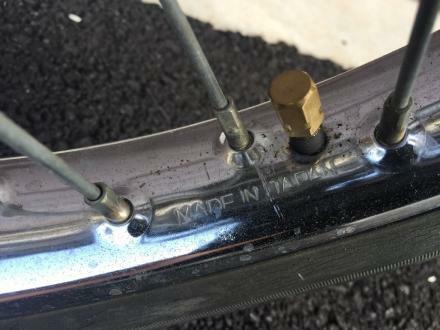 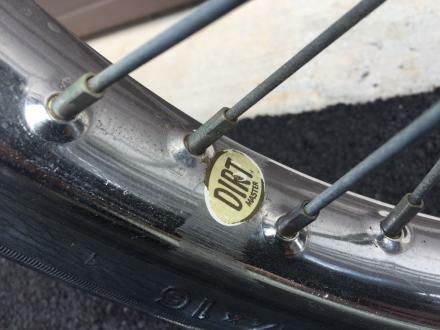 Rims: Heavy duty "Made in Japan"
SR Swan Alloy single stem. 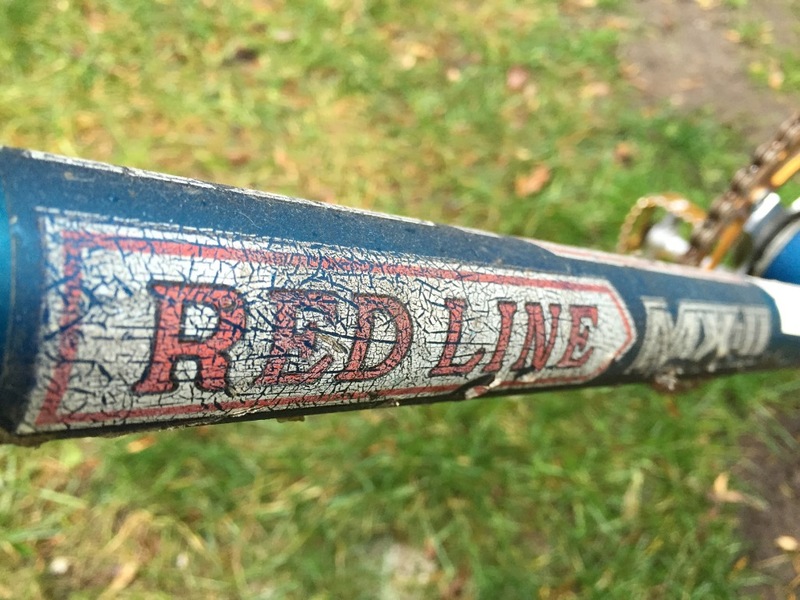 All original finishes. 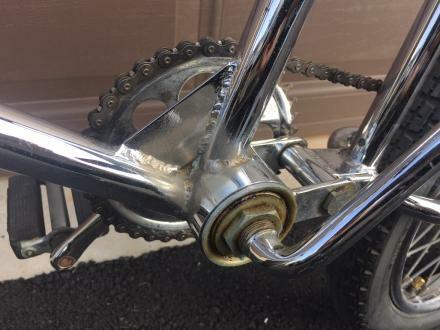 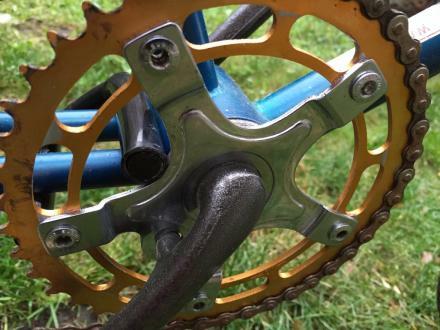 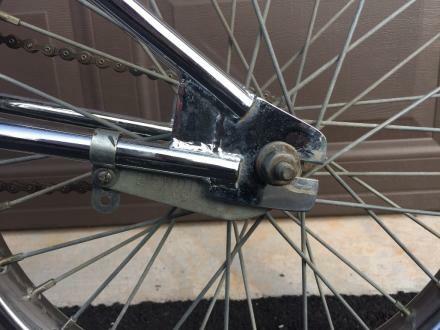 A previous owner made a half-hearted attempt to strip the cranks. I like to think I rescued them from a show polish. 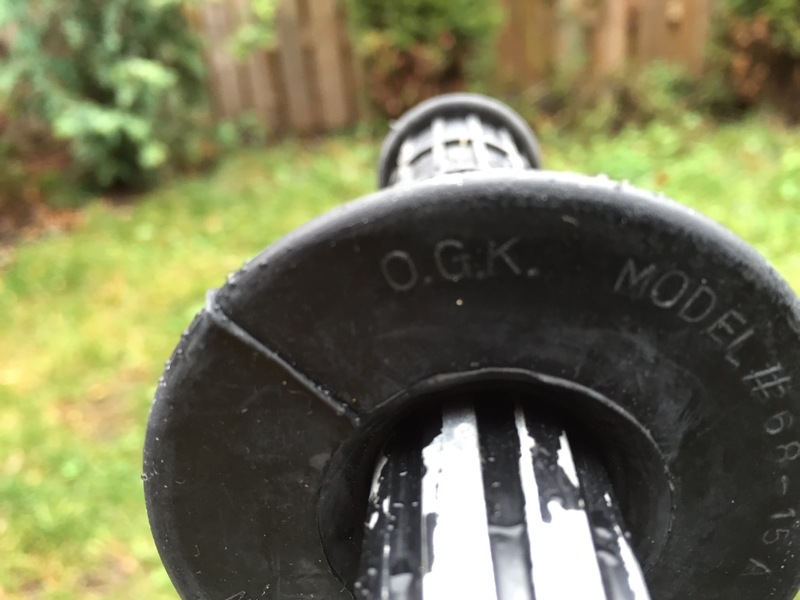 The decals were replaced by a previous owner, but are OEM. 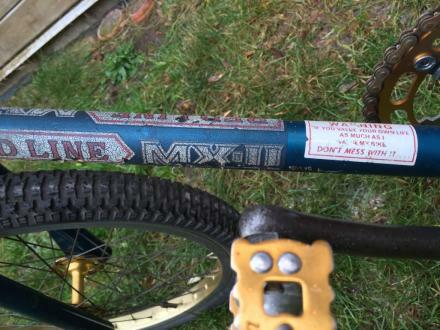 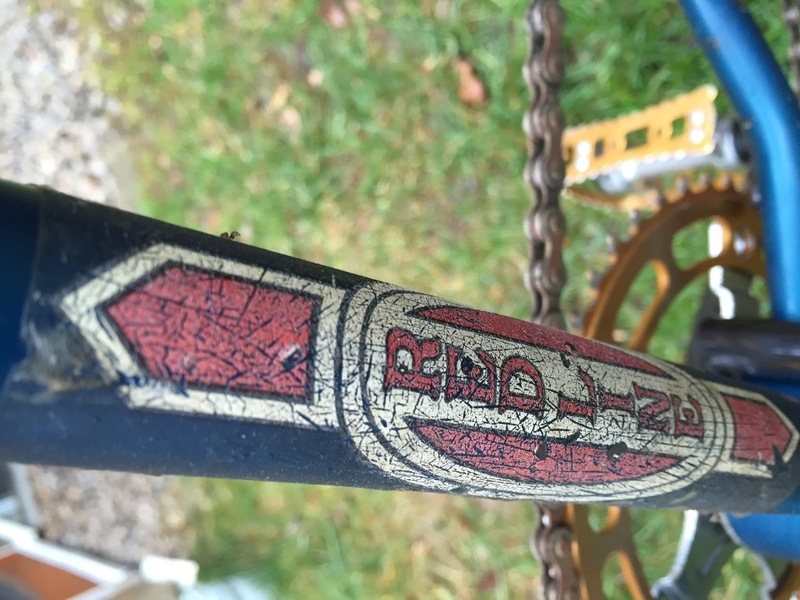 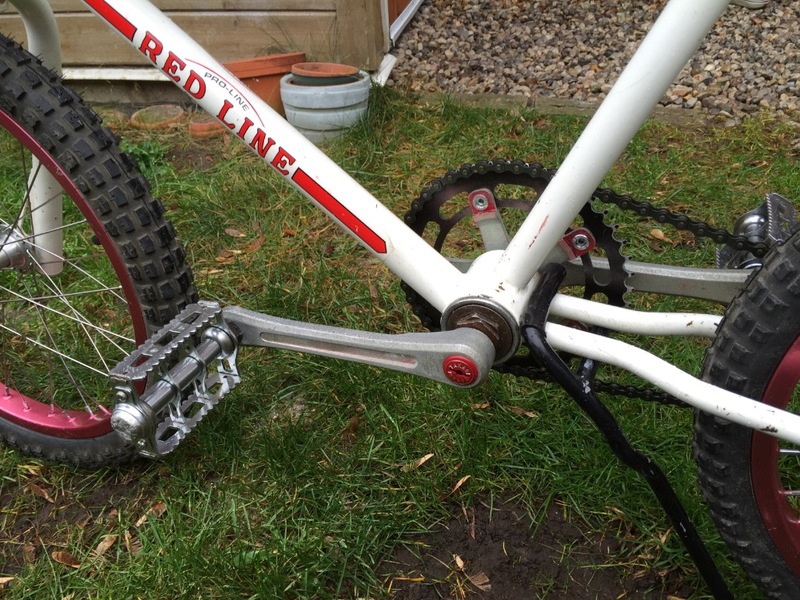 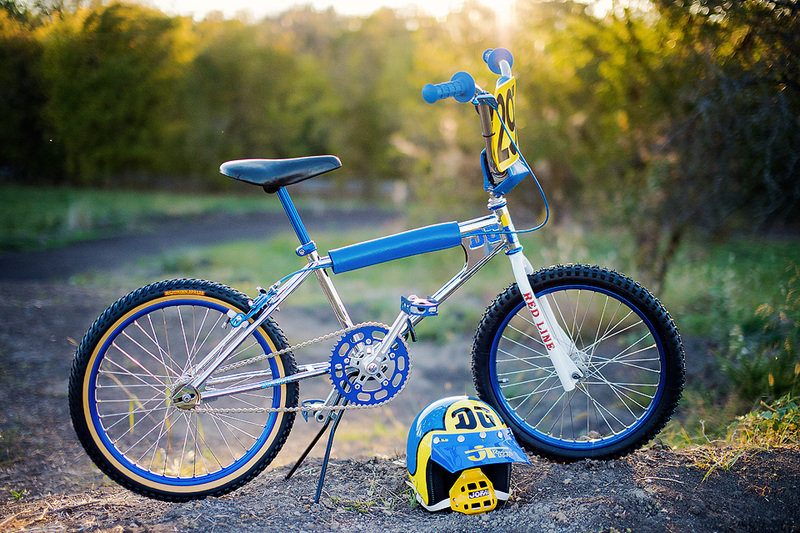 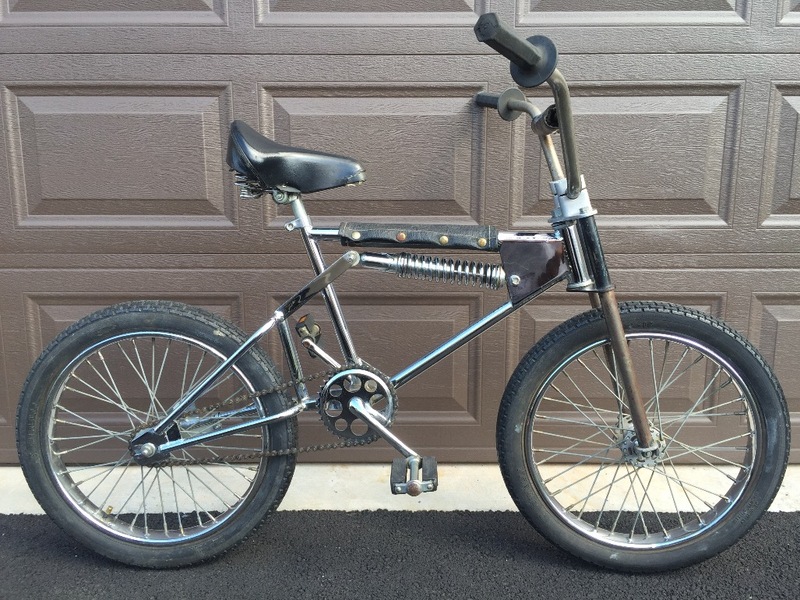 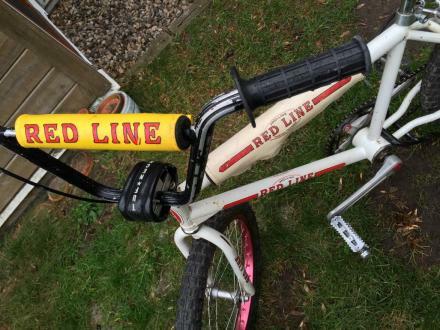 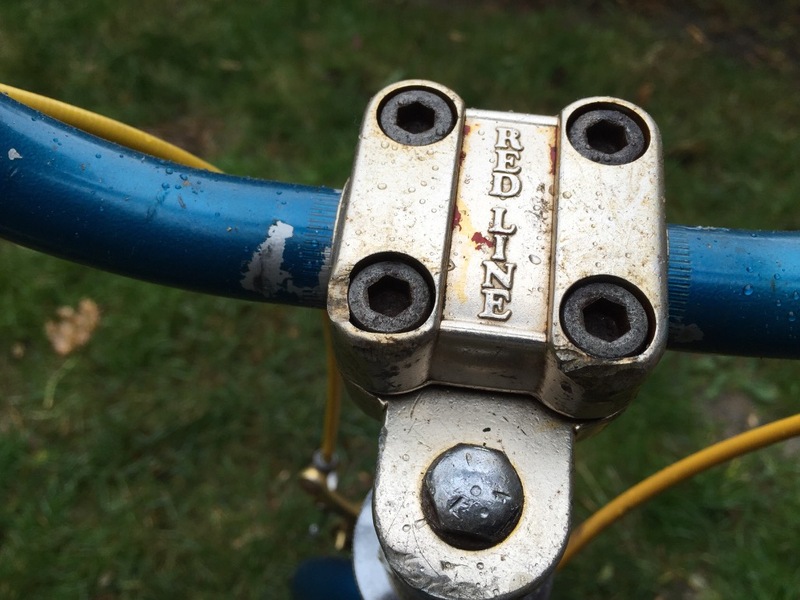 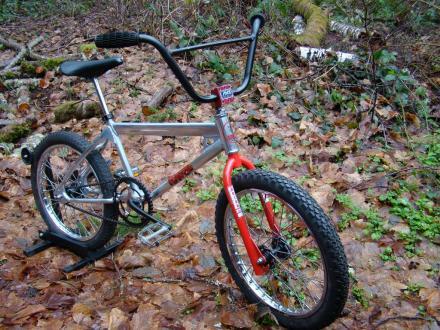 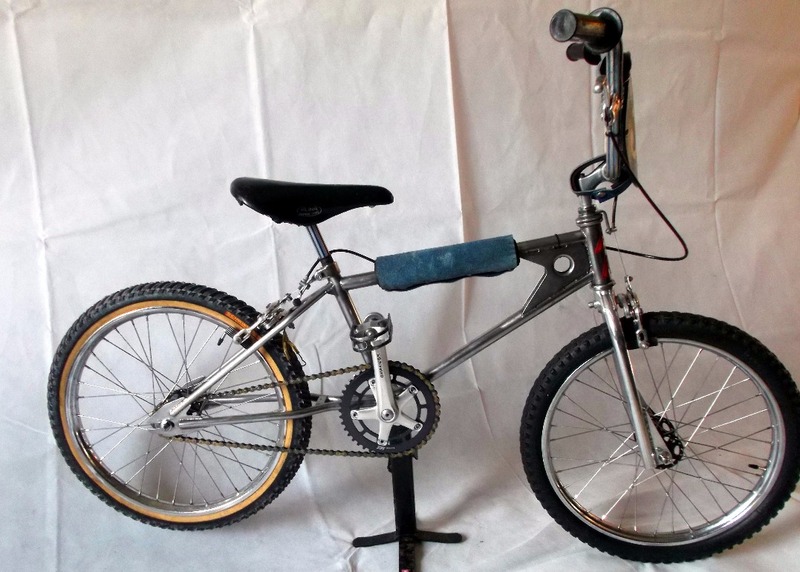 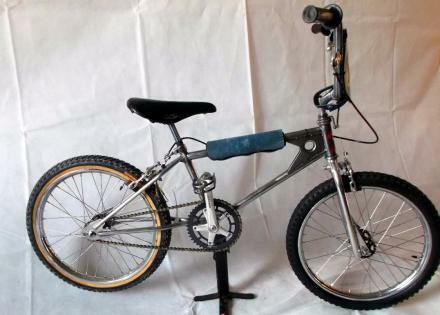 1978 Redline Proline frame & fork. 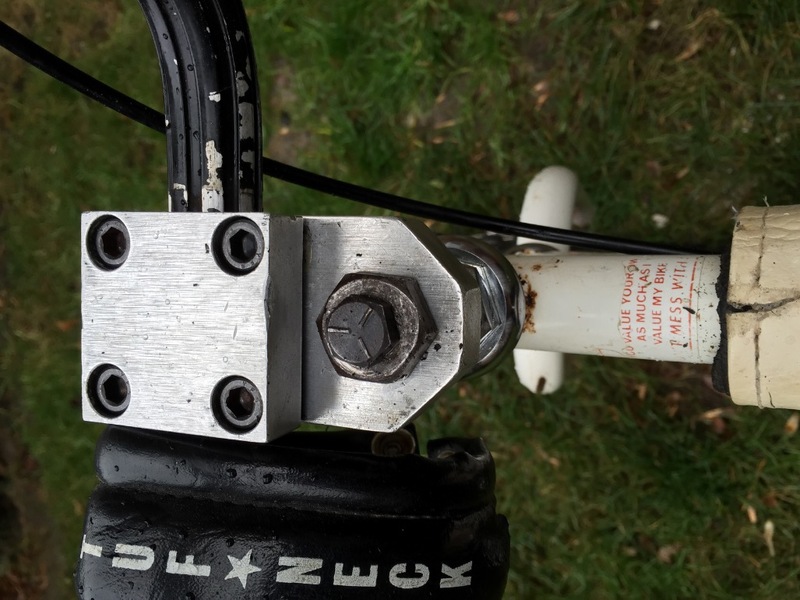 Early tuf neck clamp. 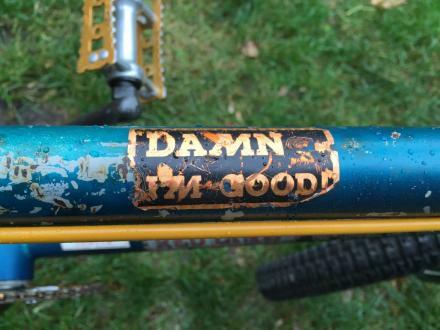 No stamp. Sugino bb and chain ring bolts. 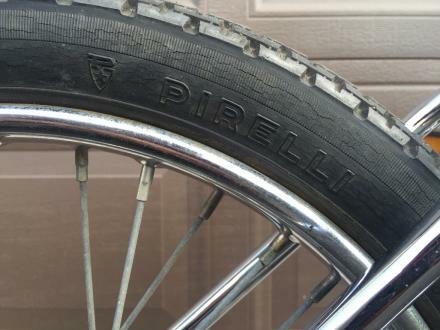 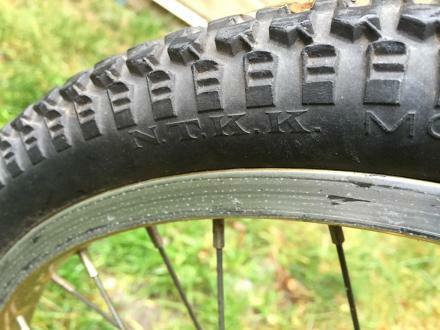 IRC MX4 1.75 rear tire. 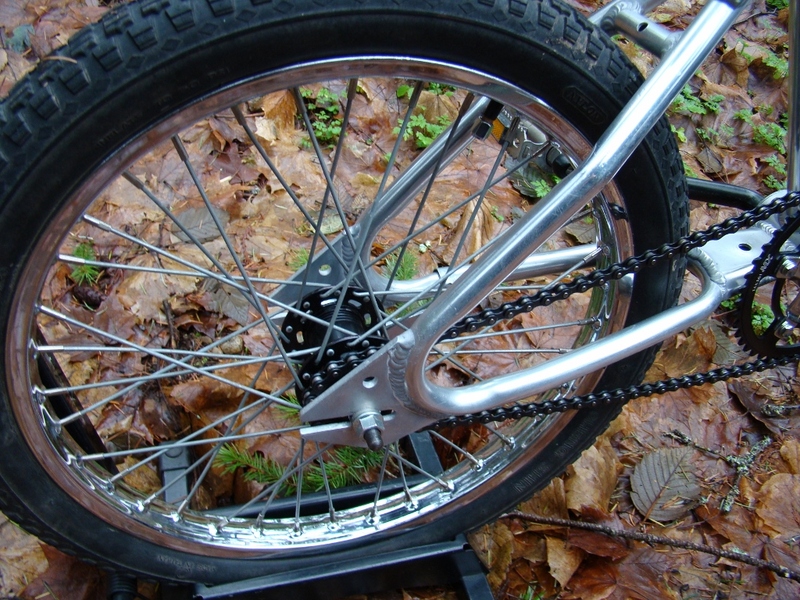 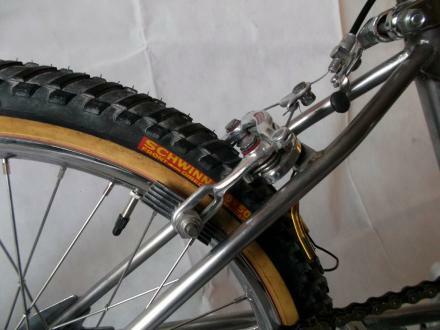 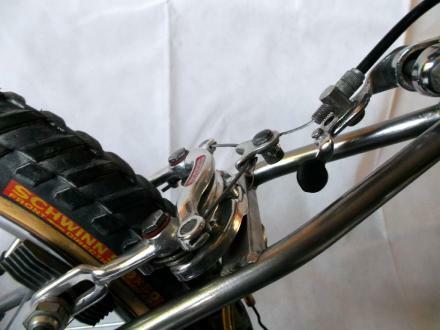 Cheng Shin 2.125 front tire. Redline frame pad (repaired & hanging on) and redline crossbar pad. 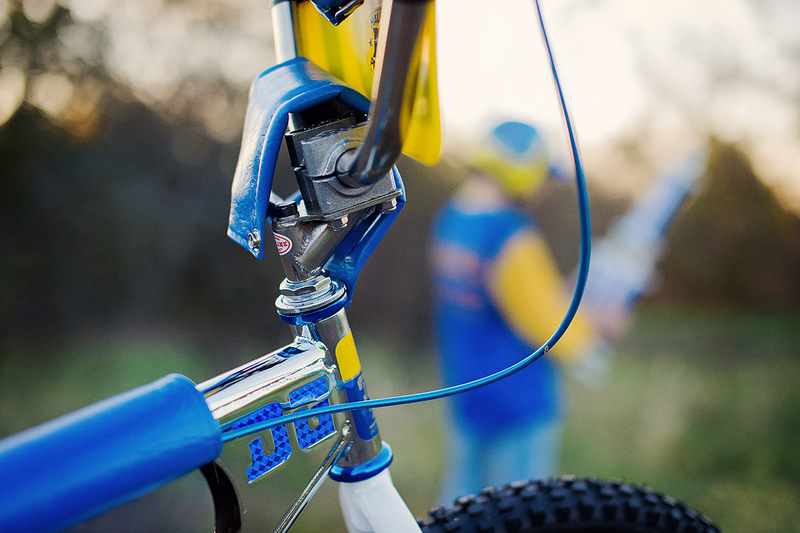 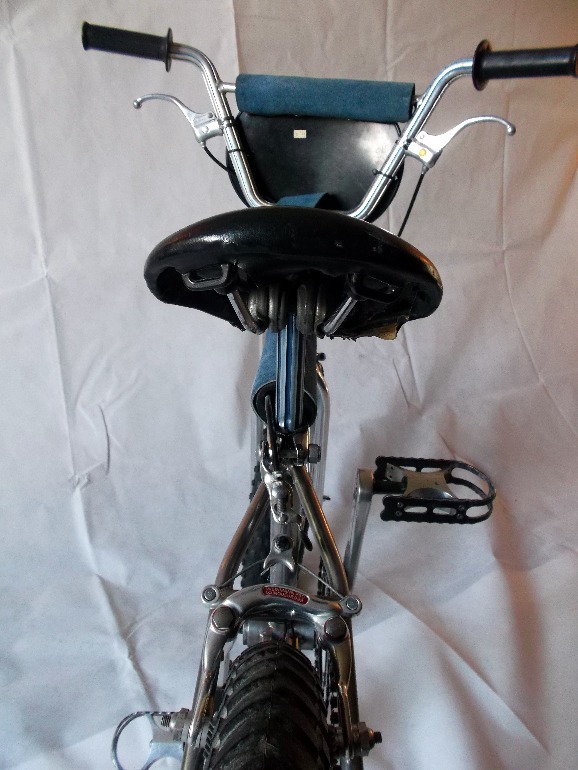 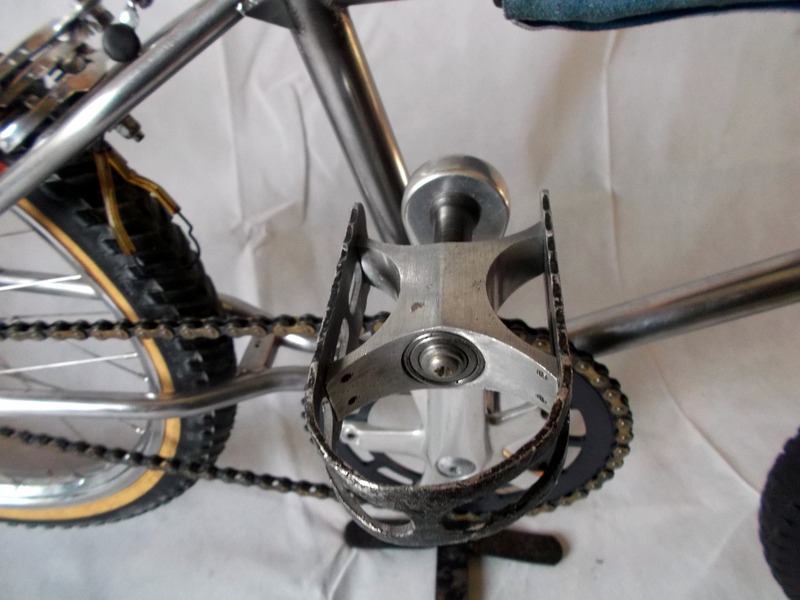 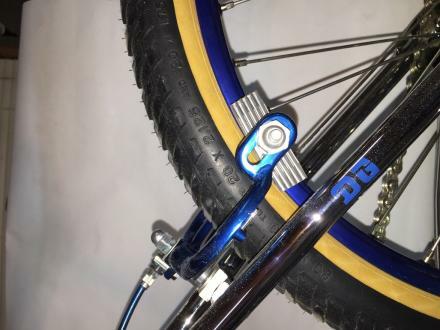 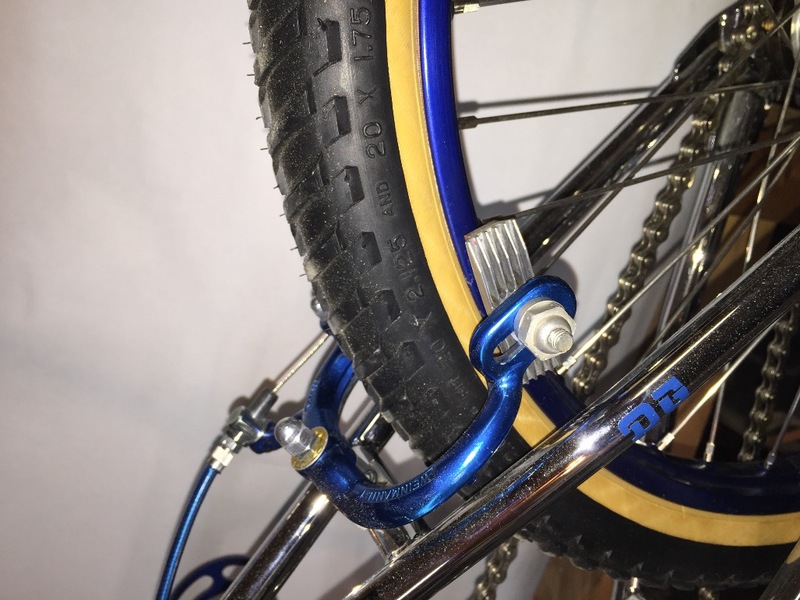 Early Tuf Neck stem pad. 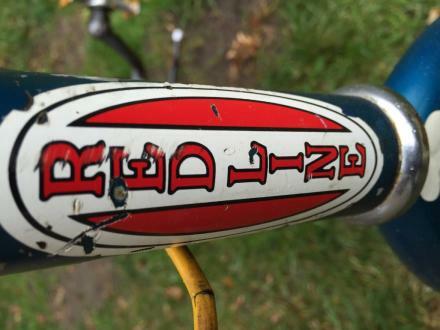 All original finishes and decals. 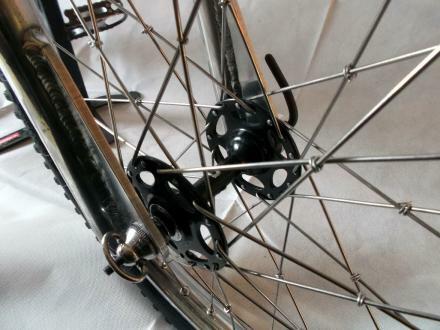 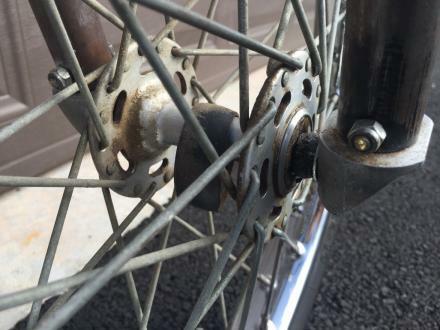 Suzue high flange, loose-ball hubs. NTKK Snakebelly tires (black walls) 1.75 & 2.125 respectively. 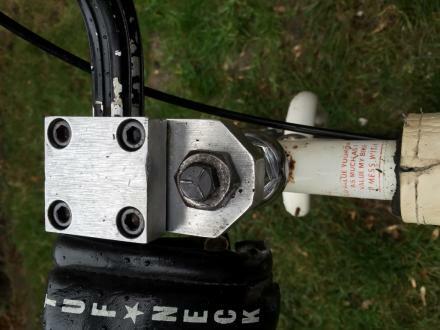 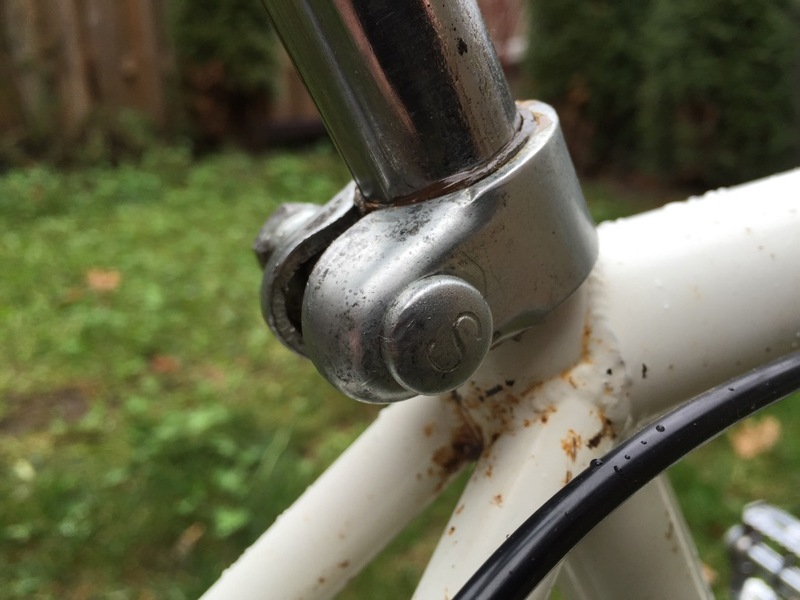 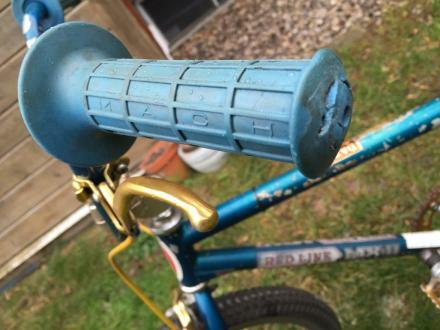 Schwinn headset and bottom bracket. 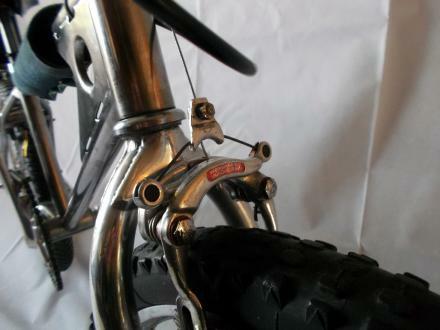 Dia Compe 890 brakes, bent levers, cables and brake pads. Elina lightning bolt seat & guts. Takagi spider and chain ring.